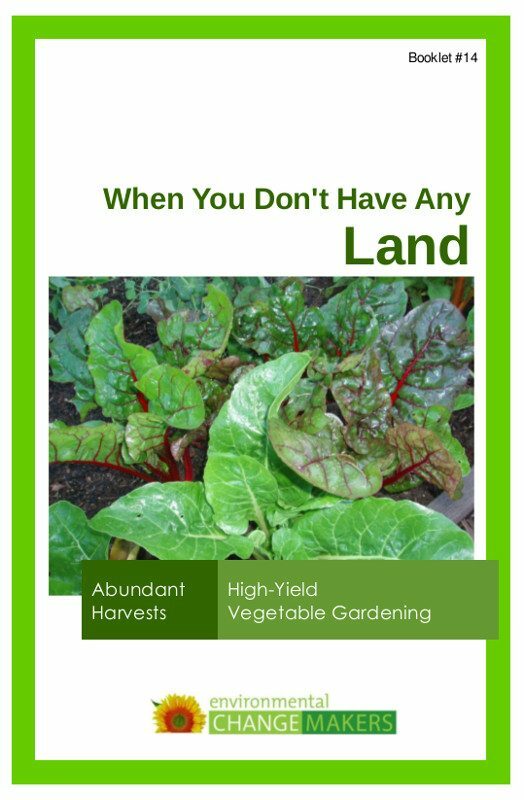 Yes, you can have a garden even if you live in a rental or a condo. 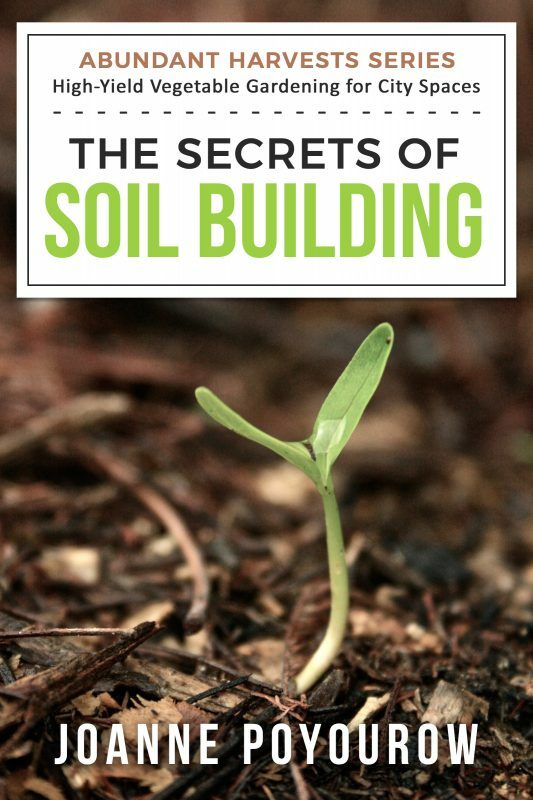 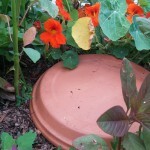 Soil-building, water-wisdom, design ideas, all adapted specifically to flowerpot gardening. 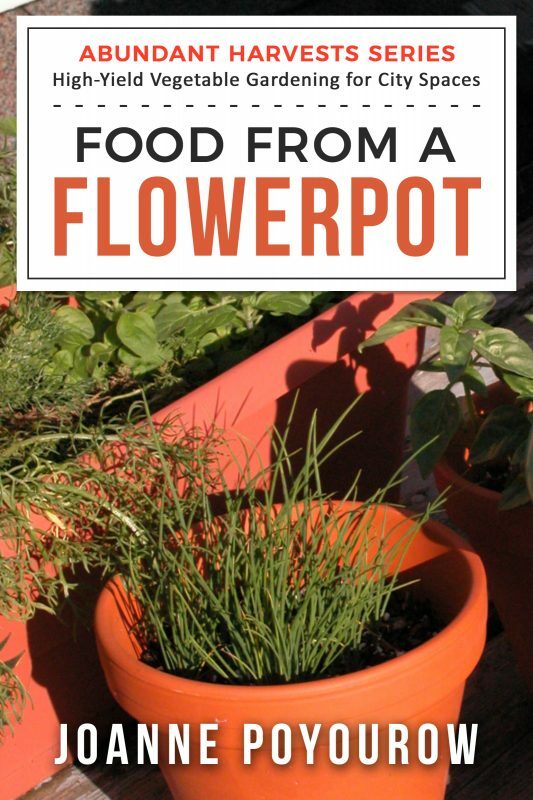 If you are gardening on a patio, balcony, stairwell, this is for you! 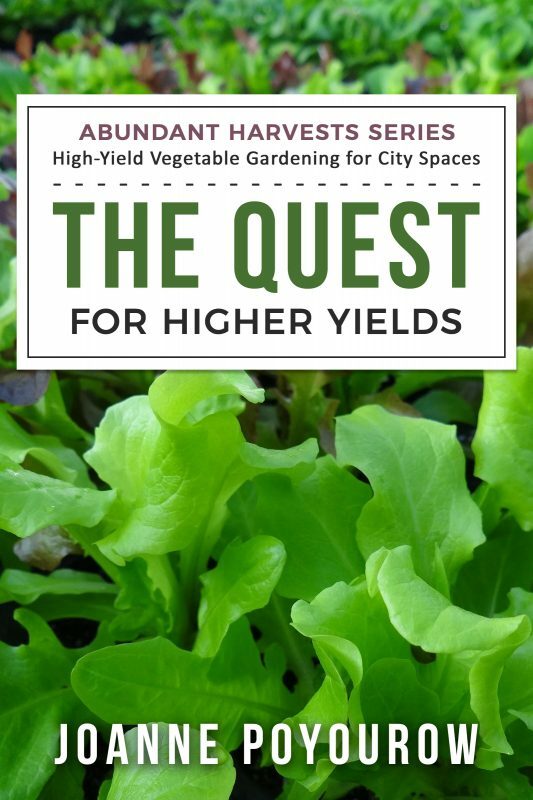 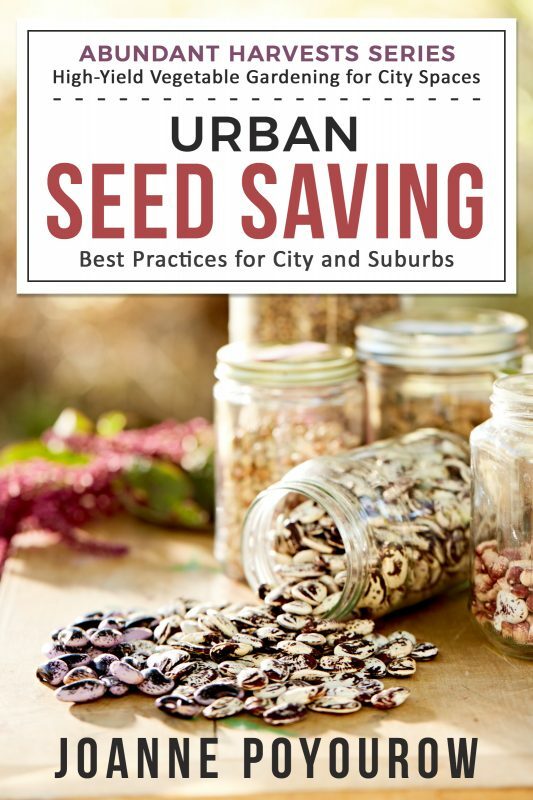 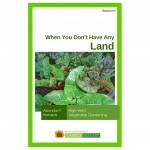 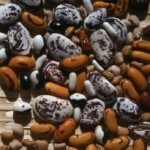 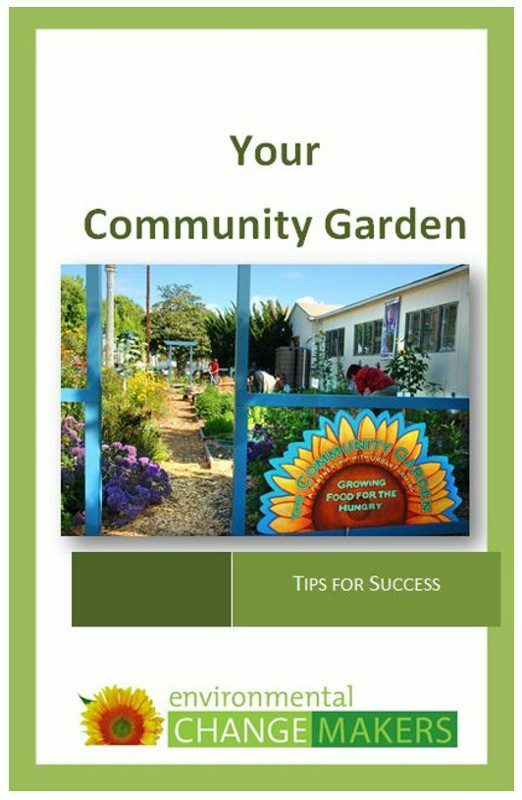 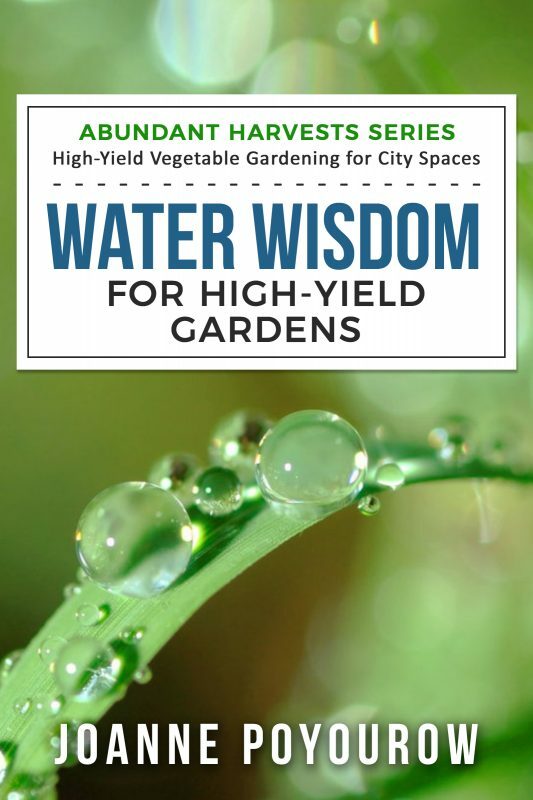 Our Abundant Harvests series is rooted in more than a decade of experience in high-yield urban vegetable gardens in Southern California’s unique year-round growing season.